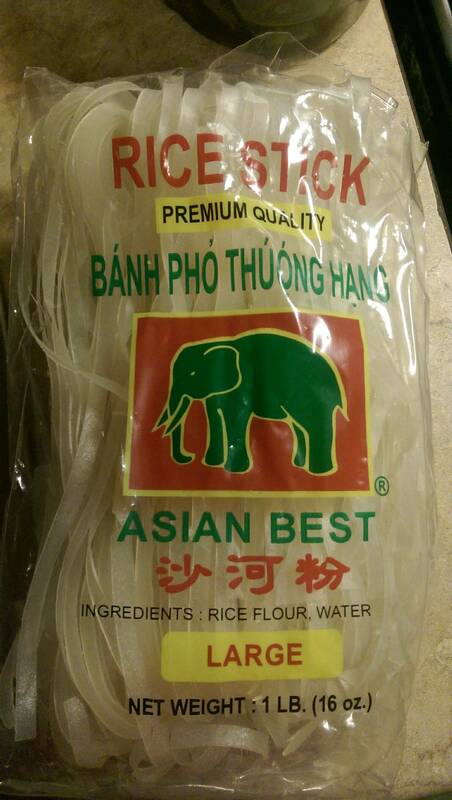 The instructions on this package of large rice noodles says just soak them for 6-7 min. I did that and then fried them in some oil and soy sauce but they were still too crunchy. I just want to eat them as a side, not in pad thai or something similar. Should I actually boil them to get a desired softness and approximately for how long? No, just soaking in warm water will get them soft without turning them into mush. Just test the noodles by eating one every minute or so until they are the consistency you want, then rinse in cold water and drain. Boiling will take them from crunchy to mush so fast that you will likely miss the window. Not the answer you're looking for? Browse other questions tagged noodles or ask your own question.